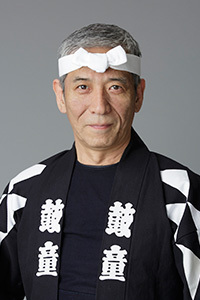 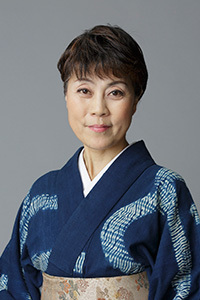 Eiichi Saito joined Kodo in 1982. 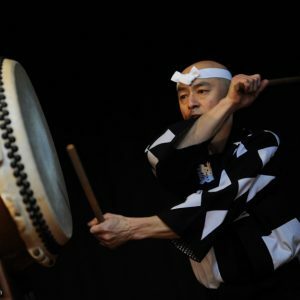 Since then, he has been a featured performer on domestic and international tours, as well as in recordings and collaborations with artists of varying genres. 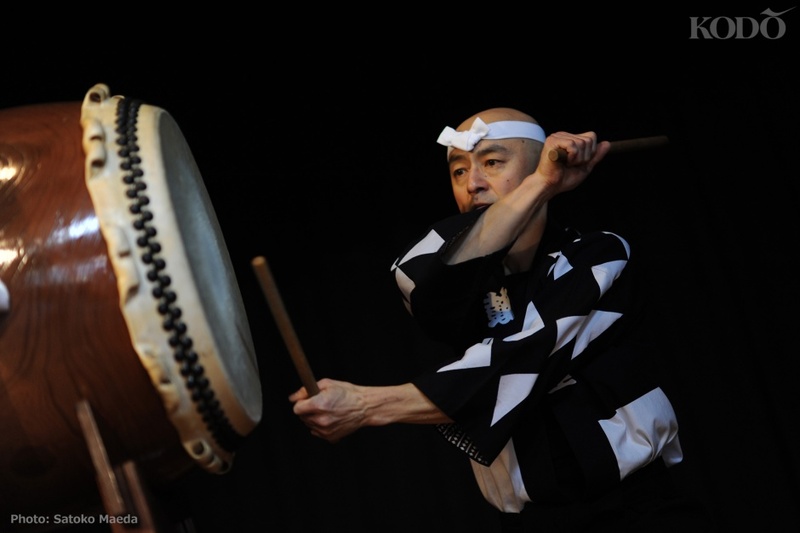 For over three decades, he has captivated and invigorated audiences worldwide with his energetic performances. 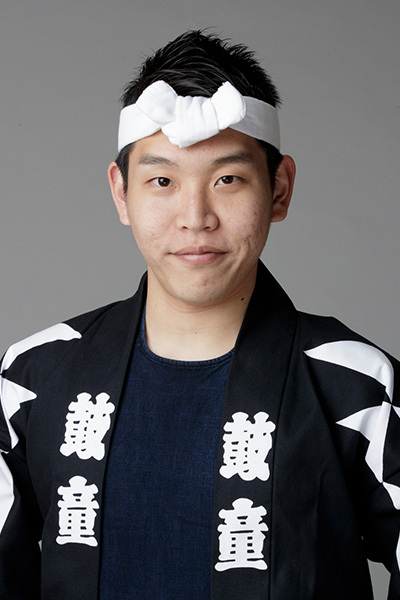 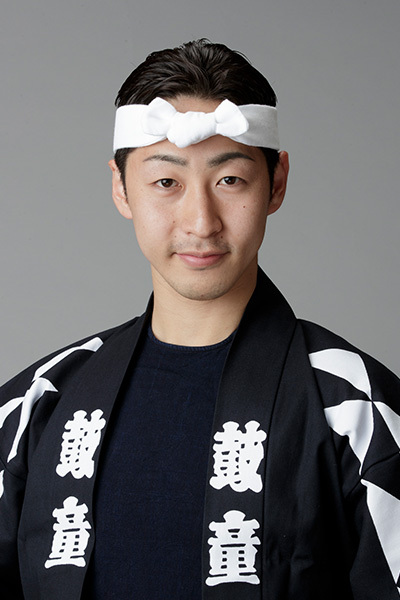 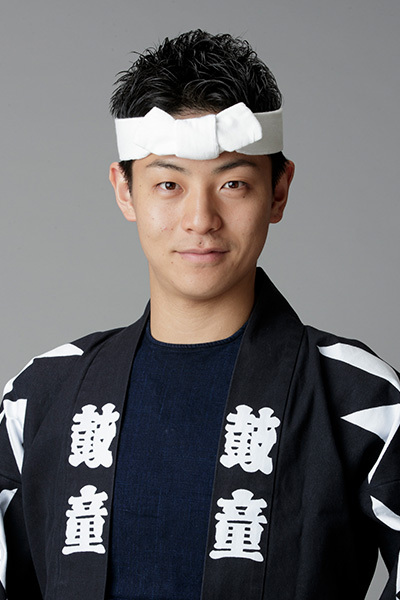 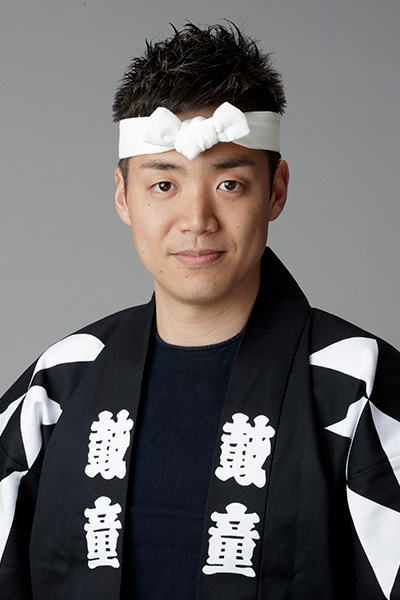 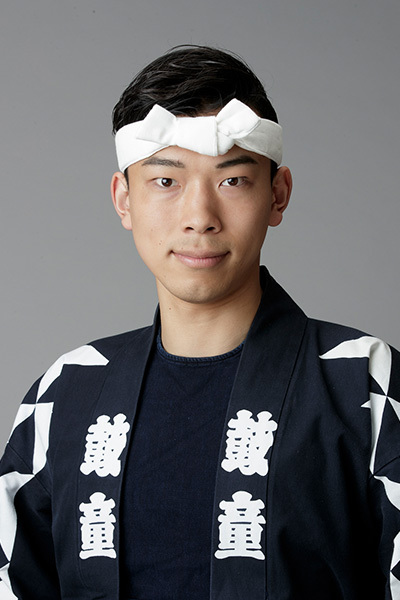 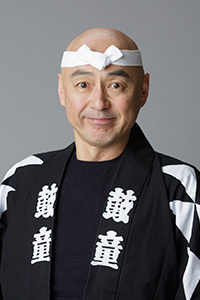 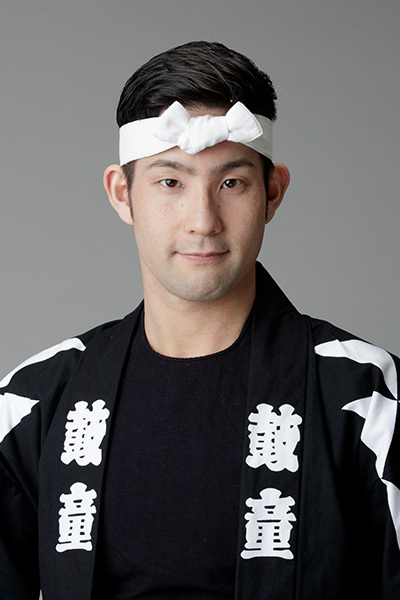 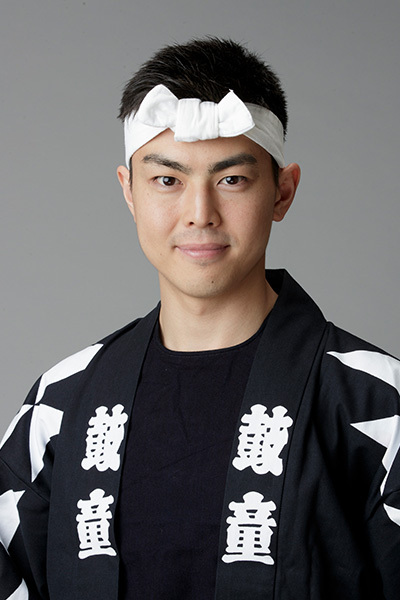 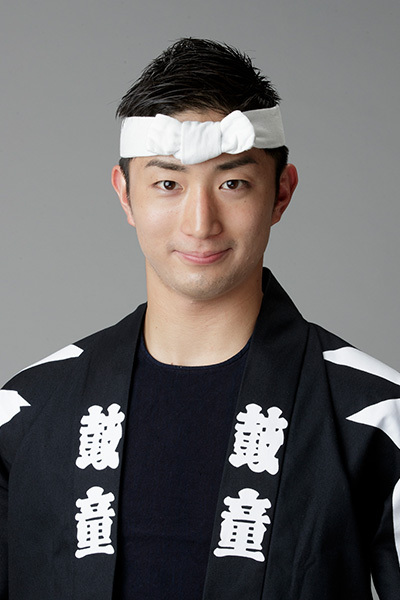 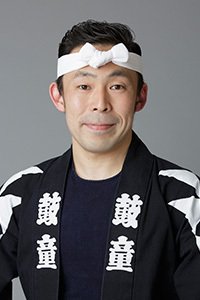 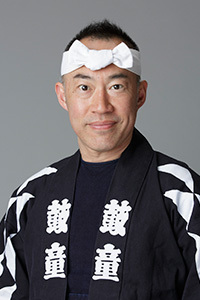 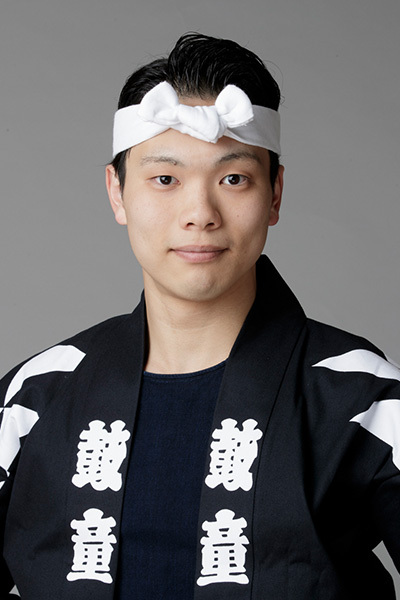 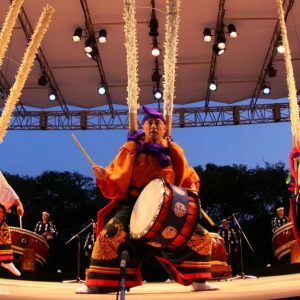 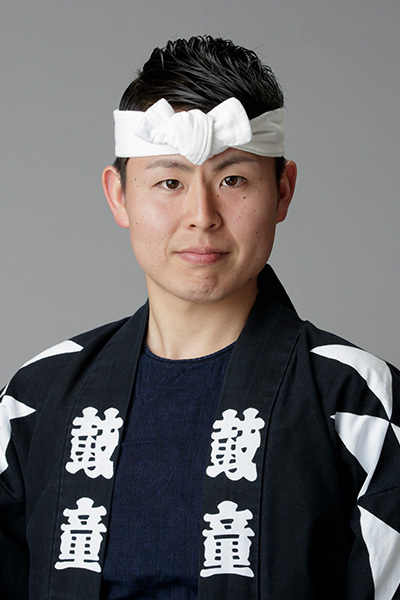 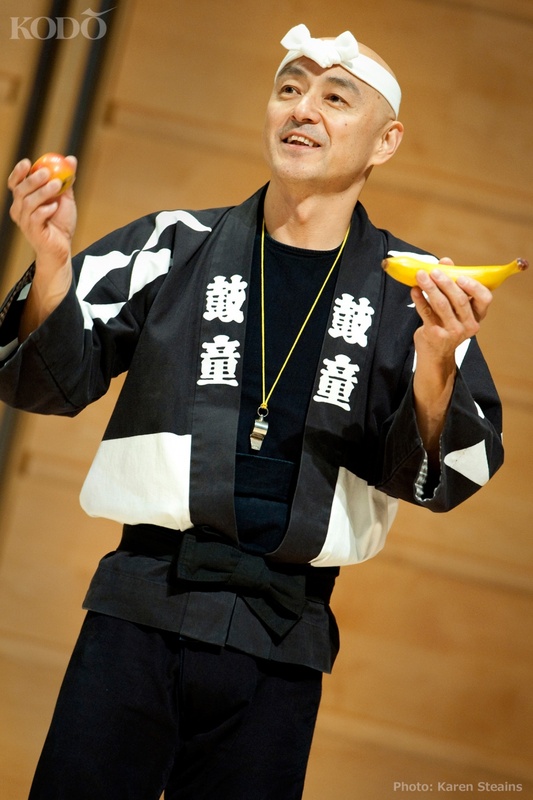 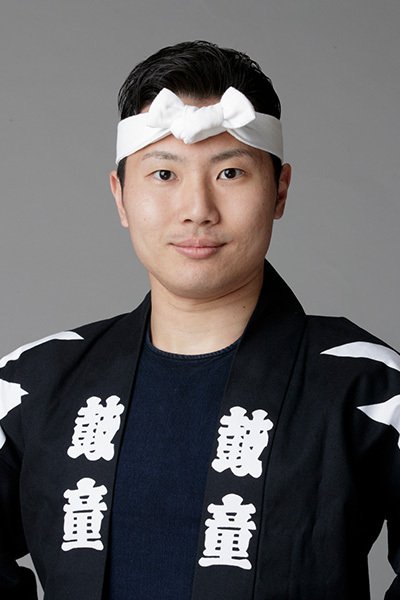 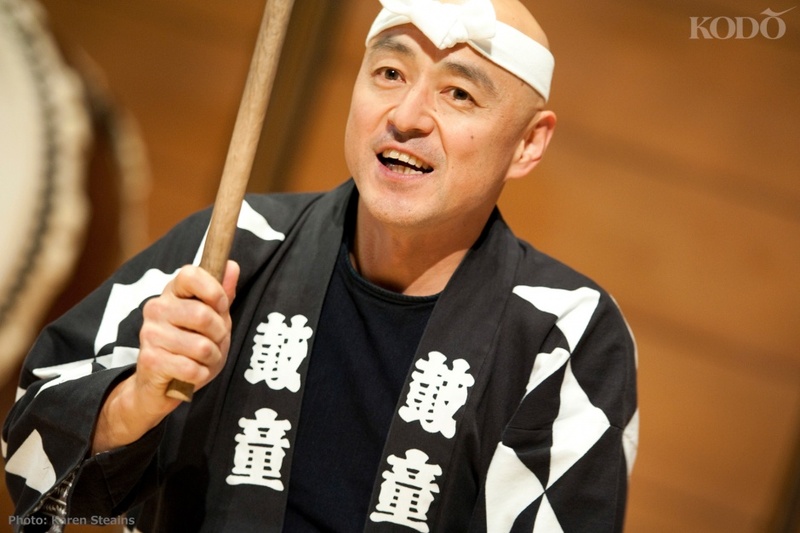 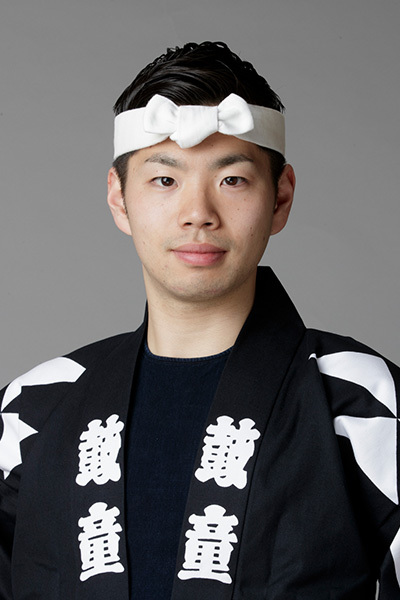 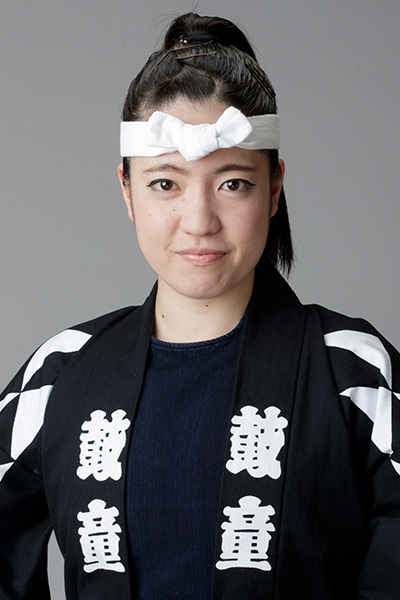 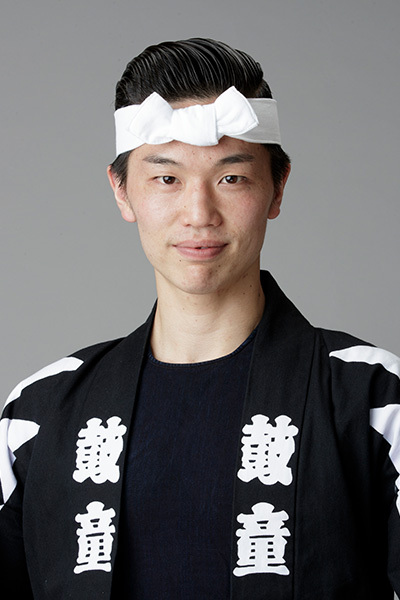 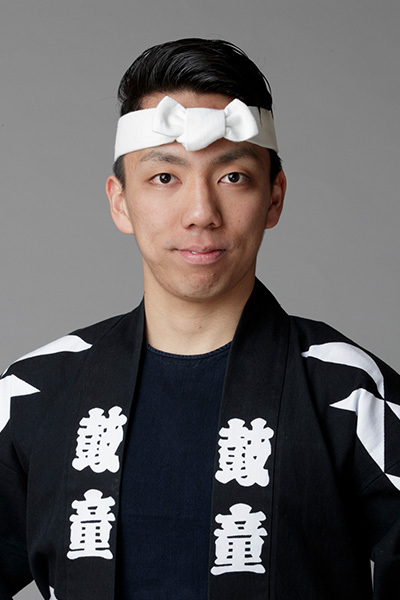 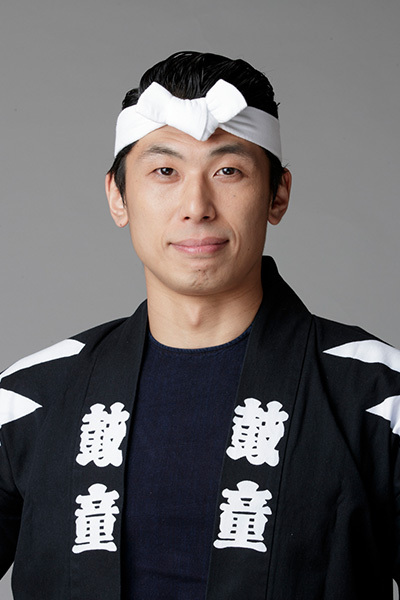 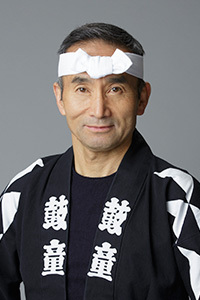 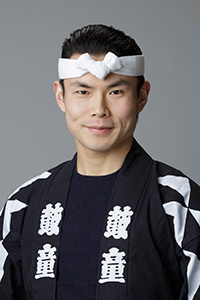 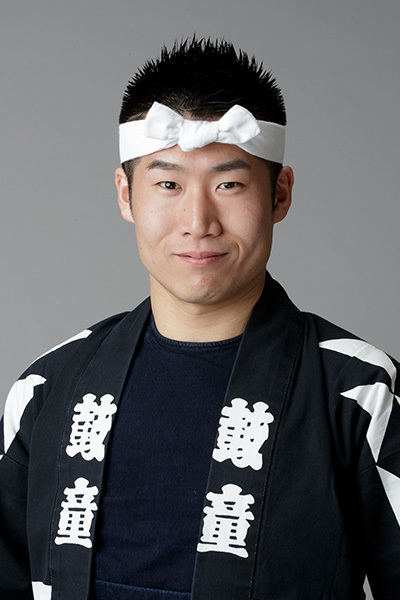 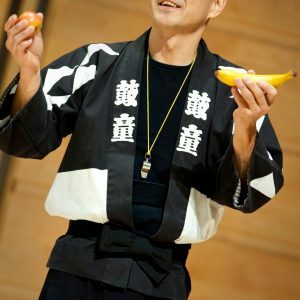 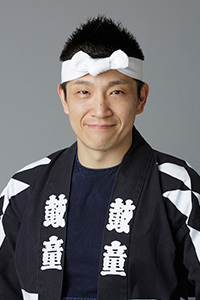 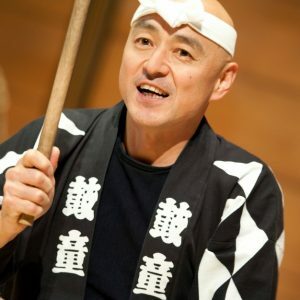 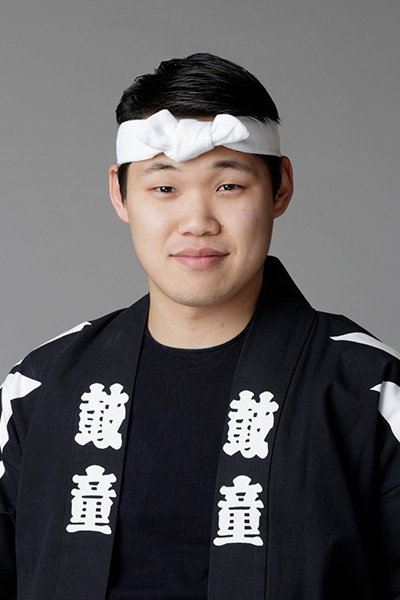 In addition to his stage activities, Saito shares his passion for creative exchange by leading workshops that convey the power of taiko through self-discovery. 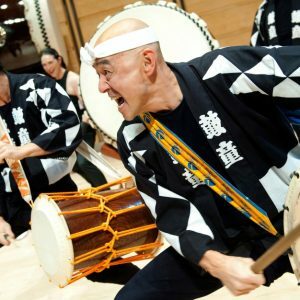 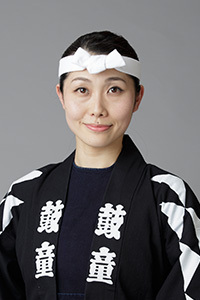 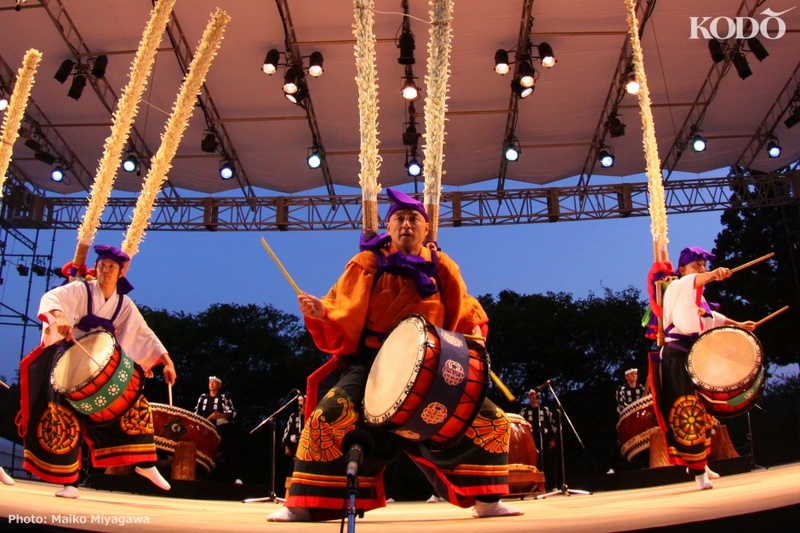 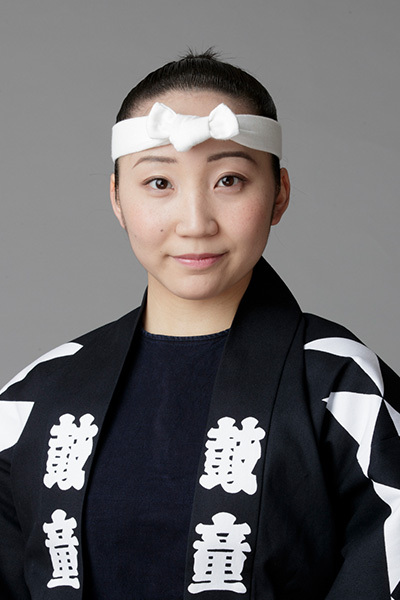 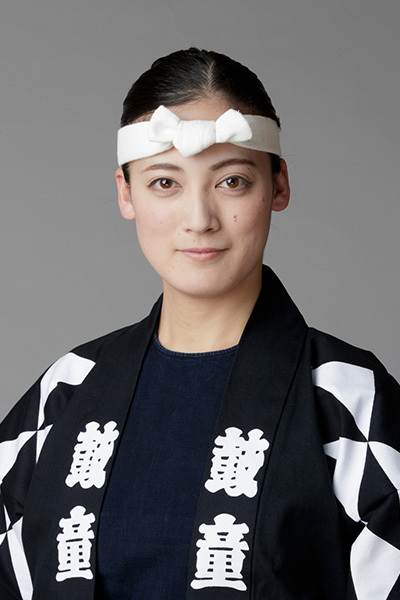 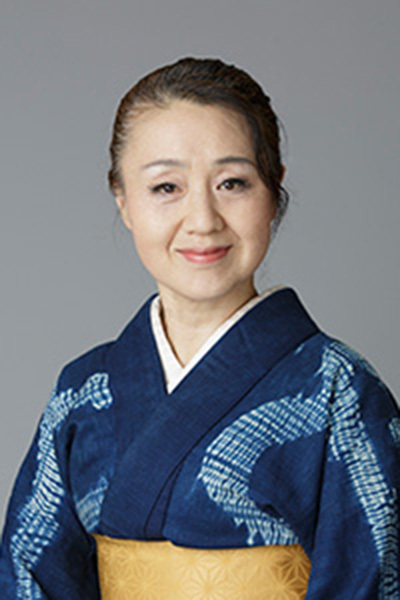 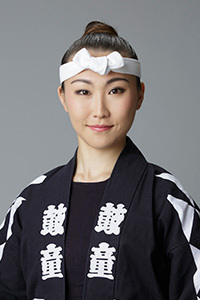 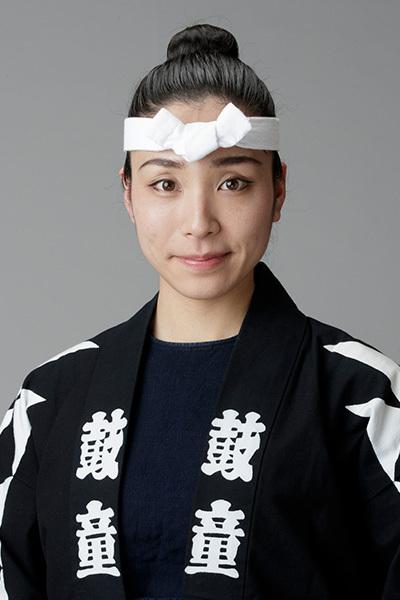 These workshops include the ever-popular annual live-in taiko workshop “Kodo Juku” on Sado Island, as well as courses at Tokyo’s Morning University of Marunouchi. 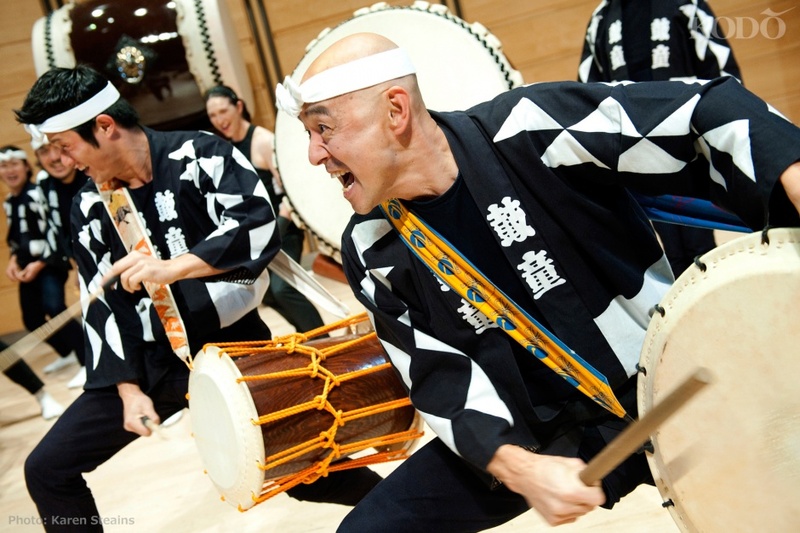 He was appointed as music adviser for Kodo’s latest One Earth Tour production, “Chaos,” which premiered in late 2015.